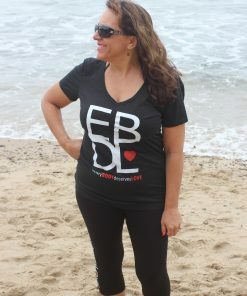 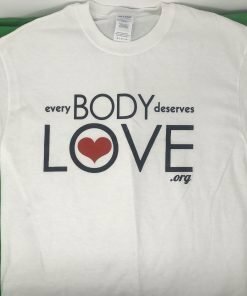 Every Body Deserves Love – Encourages everyone to understand they deserve to love themselves & to be loved! 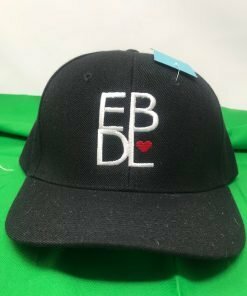 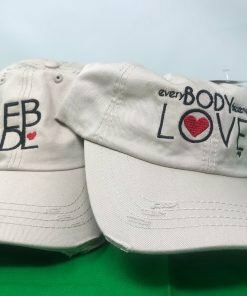 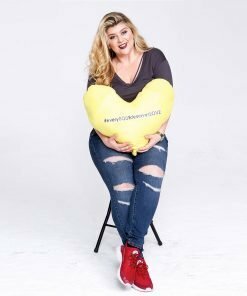 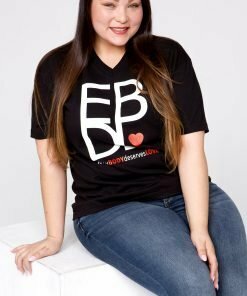 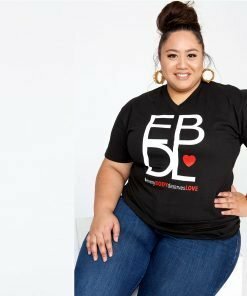 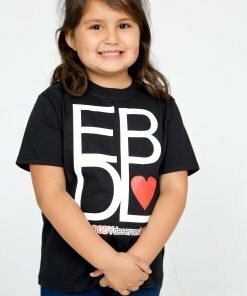 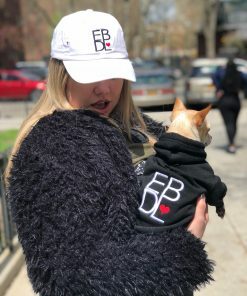 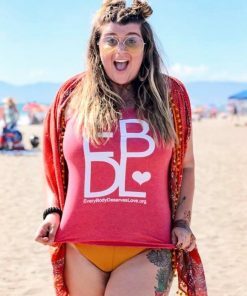 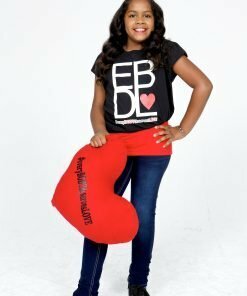 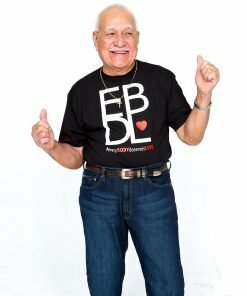 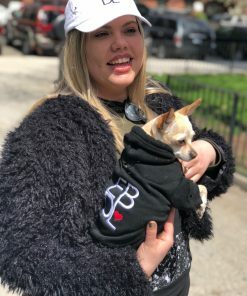 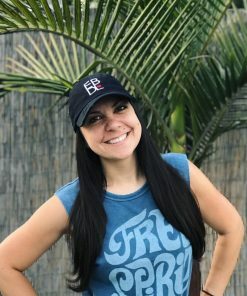 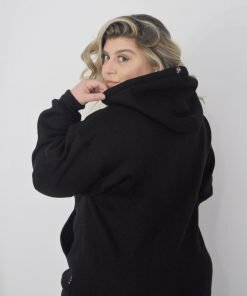 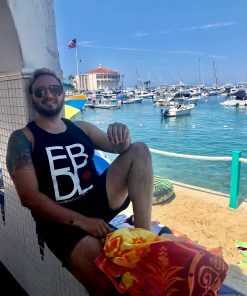 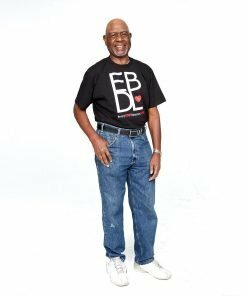 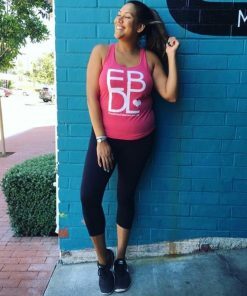 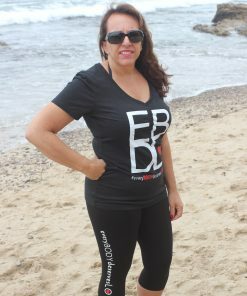 Every BODY deserves LOVE is a Nonprofit (501c) organization that finds innovative ways to encourage men, women, and children to understand they are worthy of loving themselves. 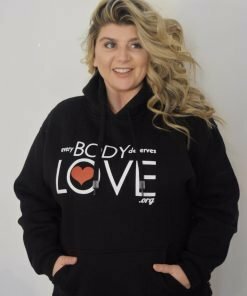 We believe that by starting the conversation of SELF LOVE and by providing a safe space for people,we can inspire others to reach their full potential and motivate others to do the same.